Kara is just back from the Malaysian International Furniture Fair in Kuala Lumpur. 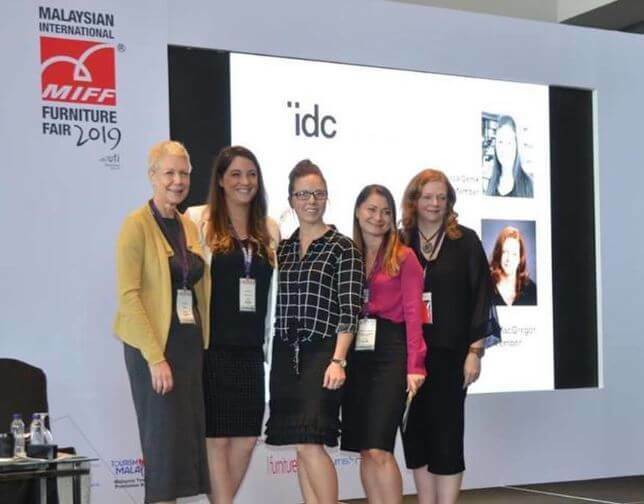 She was delighted to join the IDC delegation in presenting the Canadian Interior Design Industry seminar at MIFF 2019, the biggest furniture fair in Southeast Asia. Kara’s thoughts on hotel design in this month’s Hotelier Magazine. As the hotel industry continues to reshape itself to better align with the habits and expectations of digital-native consumers, hotel design continues to evolve — becoming an increasingly important differentiator. In today’s highly competitive market, this translates into designs focused on interpreting and expressing a property’s unique locale and providing experiential elements aimed at setting the individual hotel apart. Studio Munge put this philosophy into action when designing the Bisha Hotel Toronto, which opened in late 2017. 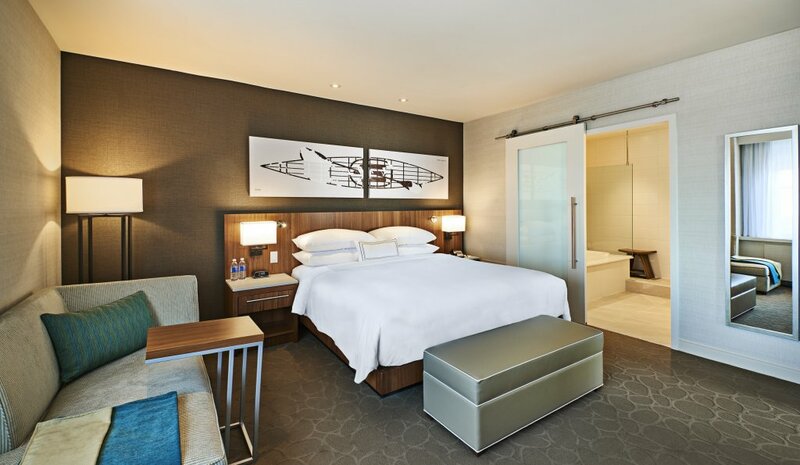 The hotel boasts an immersive entertainment-driven experience inspired by Charles Khabouth and its location within Toronto’s entertainment district. 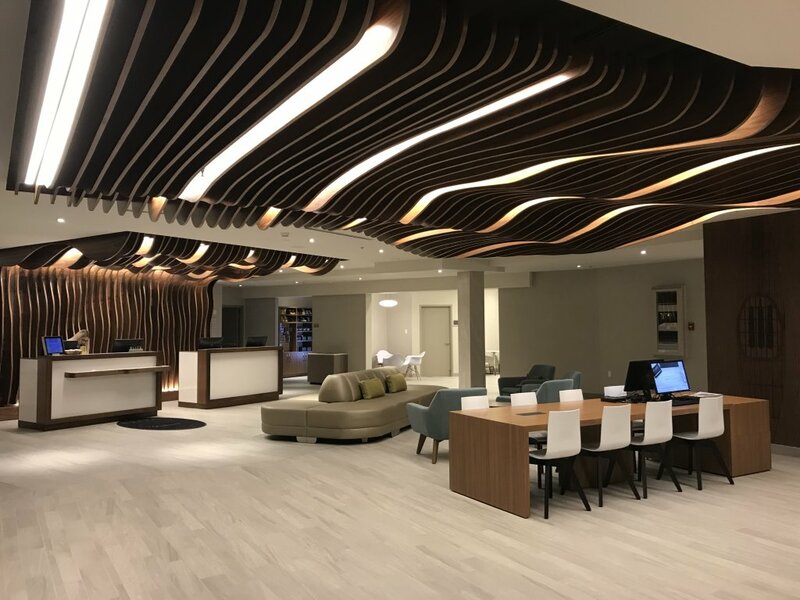 “It’s really based on our relationship with Charles Khabouth, who owns the hotel with Lifetime Development, and understanding his world…and what entertainment means,” Bocken explains. Being authentic to the local community is also a key consideration when designing branded properties. 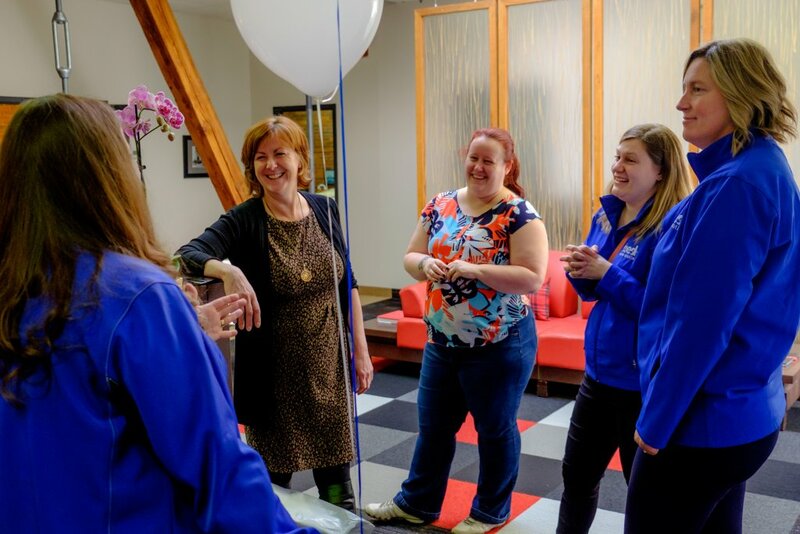 Kara MacGregor, principal of Halifax-based MAC Interior Design Inc., and her team have worked on a number of Delta Hotels by Marriott properties in Atlantic Canada — creating a unique identity for each. 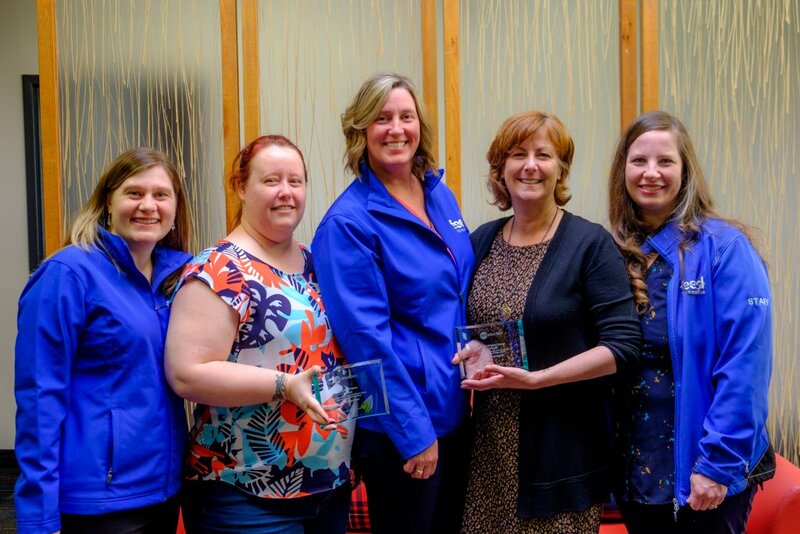 These projects include Delta Hotels Beausejour, Delta Hotels Saint John, Delta Hotels St. John’s and Delta Hotels Dartmouth, which received the Most Impressive Hotel Repositioning Award from the Hotel Association of Canada earlier this year for its conversion from the Ramada brand. MacGregor says the design for Delta Hotels Dartmouth was largely inspired by the area’s paddling culture. “Dartmouth is called the City of Lakes; it has a huge kayak and canoeing culture…so we embedded that into the artwork throughout the property,” she explains. While, as MacGregor notes, “it’s really important to us that a hotel be authentic to its locale,” ensuring the design complements the property’s business case is also a chief concern. “The most important thing for us, as a firm, is that our clients have a financially successful project at the end of the day,” she adds. In the case of Delta Hotels St. John’s, this meant focusing on capturing traffic from the hotel’s convention centre. “We’re trying to drive them into the bar in a way that has never happened there before, so a lot of our design was about getting that visual access to the bar; making it exciting, local and relevant.” This involved building a new headway attaching the convention centre to the hotel, as well as removing existing barriers — such as the concierge desk — to create a clear path and open line of sight. Rankin points to lobbies as another key area where hotel design continues to shift, which has played a key role in informing the design of current projects such as The Dorian, an Autograph Collection Hotel, in Calgary. With the check-in/reception experience having become something of a moving target, it has become increasingly challenging for designers and developers to pinpoint the kind of welcome experience they want to offer. Food-and-beverage programming is becoming more central to the lobby experience. “The idea is that you’re immersing yourself into a larger experience and you’re getting that experience handed to you, as opposed to having to search for it,” Rankin explains. 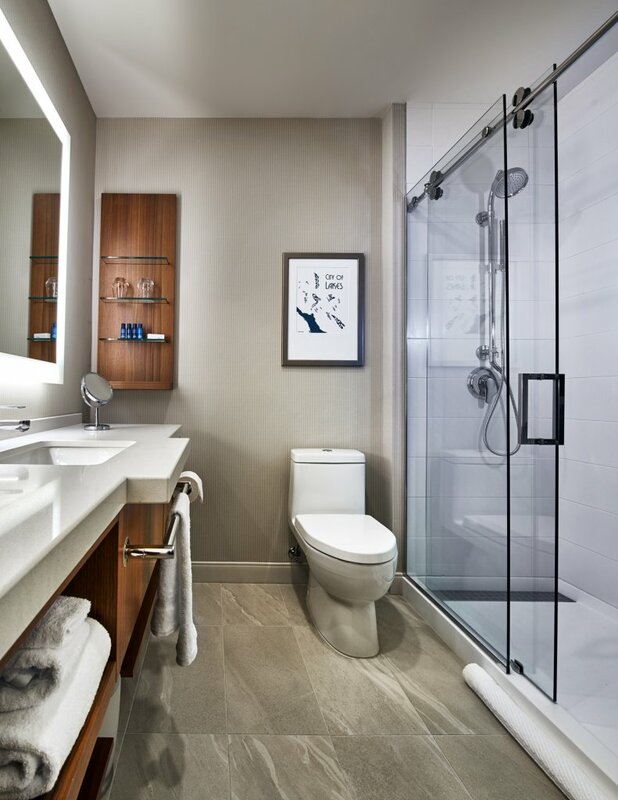 Prince George Hotel Ensuite by MAC Interior Design Inc.
It’s raining lobsters at McKelvies! 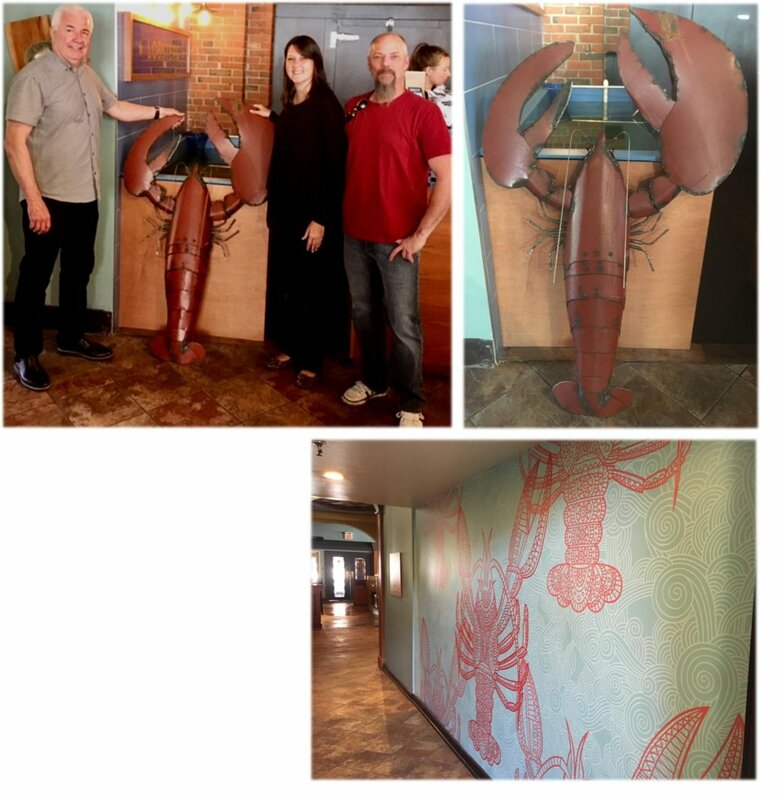 Fun updates to this popular seafood restaurant include, lobster signage, a lobster graphic and a metal lobster sculpture. 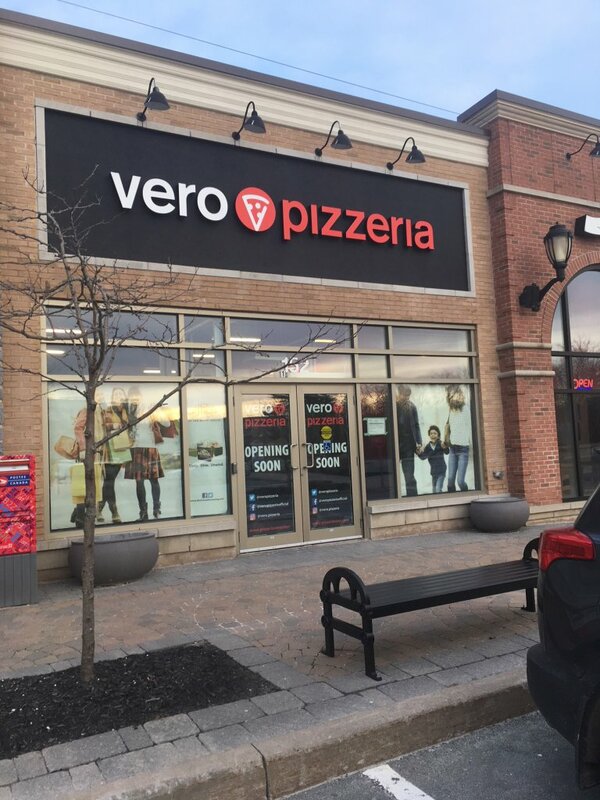 Congratulations to Matt MacIsaac and Rob Arsenault of Kraveburger on the opening of Vero Pizzaeria in Dartmouth Crossing. Yummy thin crust oven fired pizza with tons of topping options! This year we won “People’s Choice” and “Best Original Design” for our turtle structure, “Slow and Steady Wins the Race”!